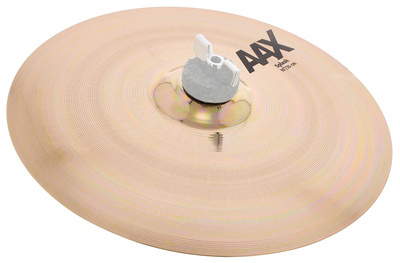 Splash cymbals always seem like a lot of money for not much material, however I highly recommend the AAX as the perfect companion to the AAX bundle. Cuts through and decays nicely. A high quality Sabian cymbal. ID: 100891 © 1996–2019 Thomann GmbH Thomann loves you, because you rock!